Internationally renowned for its sporting history, Tag Heuer is naturally linked to the forces of nature. 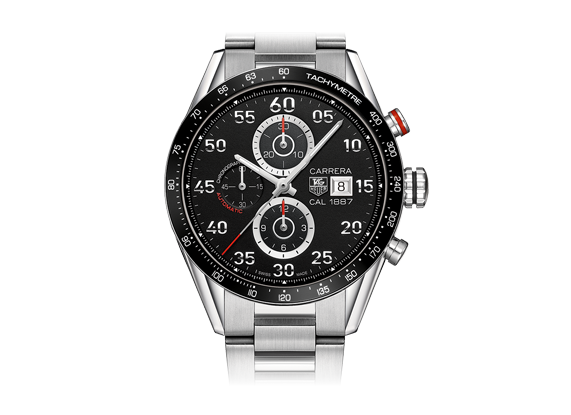 Pioneering and innovative, Tag Heuer has developed watches that are worn by the world's elite. The men’s timepieces are high-performing and bold of spirit while the women’s collections are contemporary, elegant and pure in design. 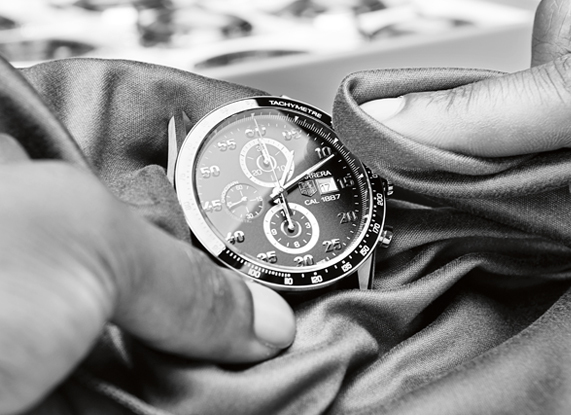 Long-lasting partnerships with motor racing teams and charismatic ambassadors drive it to break watchmaking conventions, and, as a consequence, master time with unparalleled precision. The brand's motor racing DNA, as well as the amazing champions who belong to its dream team, reflect its core values of teamwork, mental strength, courage and ambition. Its slogan "Don't Crack Under Pressure" is far more than a claim - it is a mindset. From classic, elegant dress watches to sports models and chronographs TAG Heuer are continuously developing their collections. 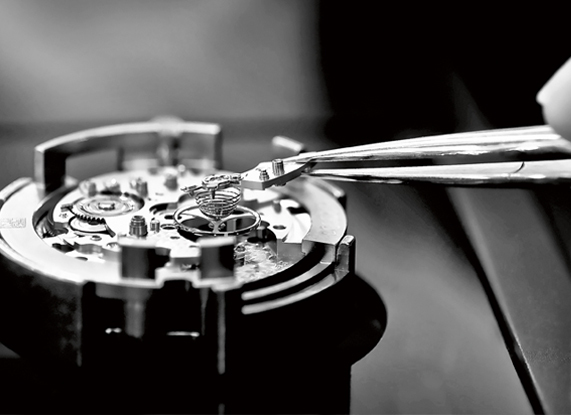 With further development of in-house movements such as the Calibre 1887, and pioneering feats such as the TAG Heuer Carrera Mikropendulum, they are continually pushing the boundaries of watch making engineering.